More Arduino Projects for Ham Radio builds a solid foundation through descriptions of the many new Arduino boards and add-on components, followed by a collection of practical ham radio projects. 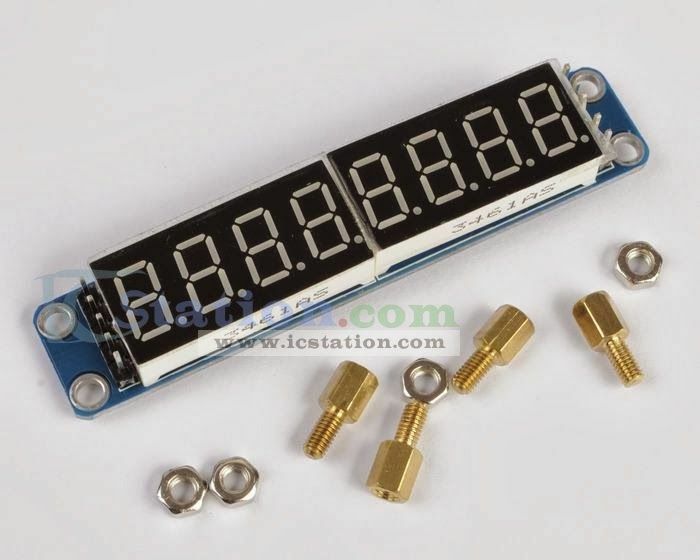 Readers will find a wide variety of applications with projects including Wireless Remote Coax Switch, Yaesu Rotator Controller, Antenna SWR Analyser, two 40 Meter QRP Transceivers and much more.... We have also created functions for common amateur radio modes, such as morse code, packet radio, SSTV, scanning, white space channel seeking, empty channel detection, and more! The capabilities of HamShield Library grow daily as we close in on the HamShield shipping date. Title: More Arduino Projects for Ham Radio Author: Radioworld limited Subject: More Arduino Projects for Ham Radio Created Date: 12/18/2018 4:45:57 AM html tags list with examples pdf download More Arduino Microcontroller Projects for Your Ham Radio Station! Building on the success of Arduino for Ham Radio, this book — More Arduino Projects for Ham Radio — includes 15 completely new practical and functional Arduino projects for the ham shack. HamShield for Arduino (VHF/UHF transceiver) Project We Love Seattle, WA Hardware $117,194. pledged of $25,000 goal 778 backers Turn your Arduino into a powerful radio transceiver! 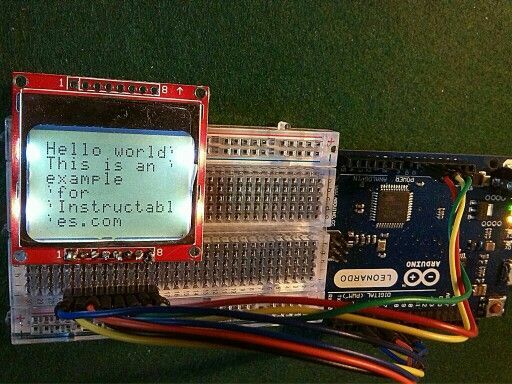 HamShield lets your Arduino talk to far away people and things using powerful amateur radio bands! Best of all, the hardware and software is open source! With the power of Arduino, you can use the HamShield to … business report format sample pdf Use Arduino to collect and process position/weather/telemetry data and then output data strings serially into an amateur radio transmitter using APRS (Automatic Packet Reporting System). 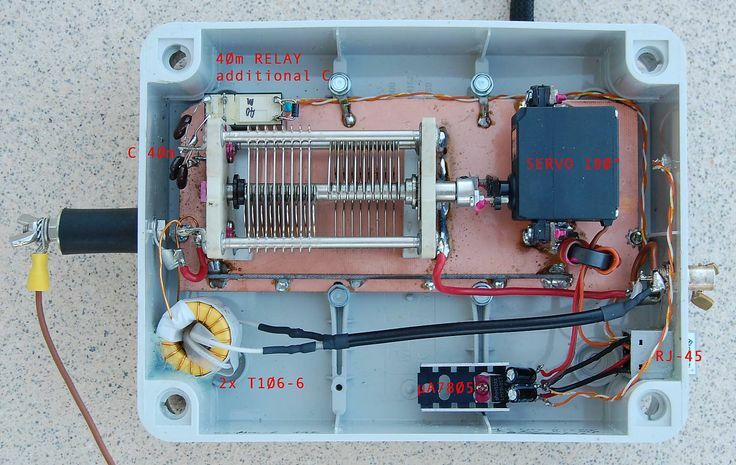 Ham radio repeater controller with DTMF control. We have also created functions for common amateur radio modes, such as morse code, packet radio, SSTV, scanning, white space channel seeking, empty channel detection, and more! The capabilities of HamShield Library grow daily as we close in on the HamShield shipping date.